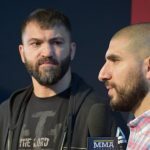 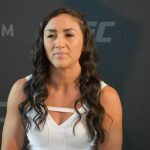 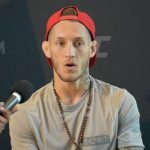 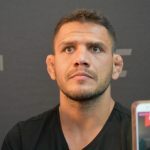 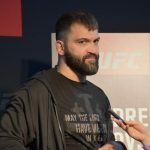 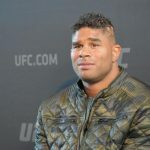 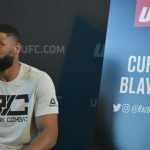 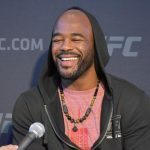 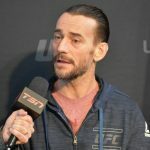 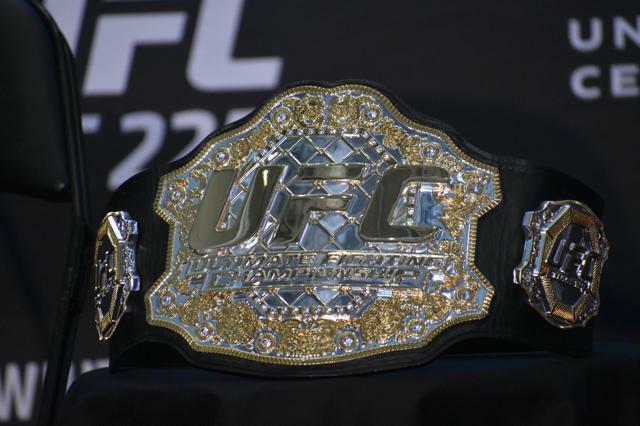 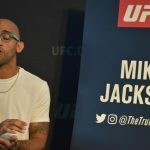 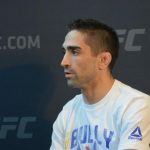 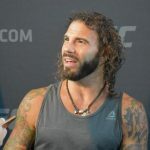 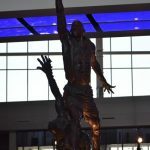 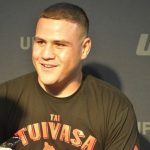 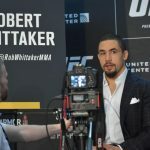 UFC 225 will take place Saturday night at United Center in Chicago and festivities got underway today with Media Day, as the fighters squared off for the media while answering questions. 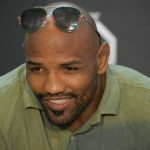 Every fighter on the card was present including Robert Whitaker and Yoel Romero. 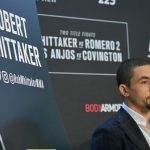 The two will square off for the second time for Whittaker’s UFC Middleweight title. 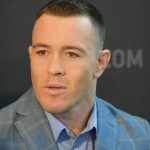 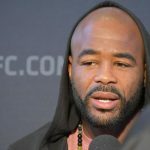 Other fights include Colby Covington and Rafael Dos Anjos for the right to face welterweight champions and St. Louis’ own Tyron Woodley. 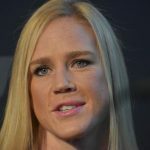 Holly Holm and Alistair Overeem are also on the card. 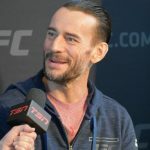 Former WWE champion and Chicago’s own CM Punk will be making his second appearance in the UFC, opening the main card on Saturday night. 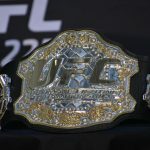 UFC 225 is available on pay per view at 9 p.m. 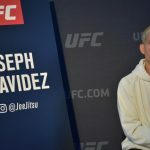 The prelims will be televised on FS1 starting at 7 p.m. 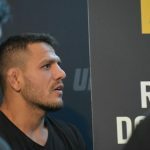 Here are some photos from today’s press day.